We have had a lot of really fun events going on at Gamer's Inn over the last week. 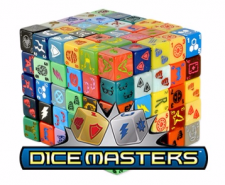 First off, we want to give a big shout out to Todd Wright for helping us run and give some great prize support at our monthly Star Wars Destiny event. If you want to see how the top game of the night played out, make sure to check out our Facebook page as we will have video of it up sometime in the next week. 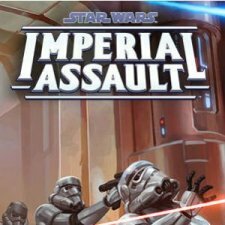 Our next Star Wars Destiny event will take place on June 19th at 7:00pm. 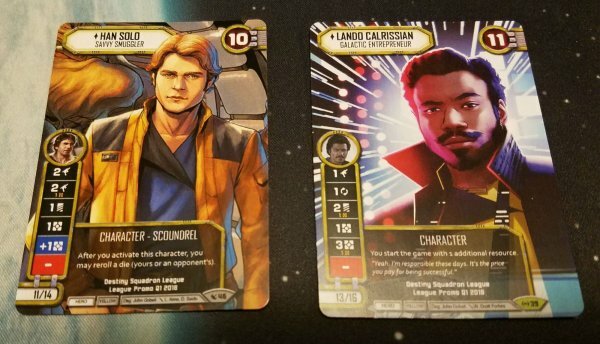 Stay tuned for more details on what to expect that night, but you can for sure expect to see more of these alternate art Han and Lando cards! 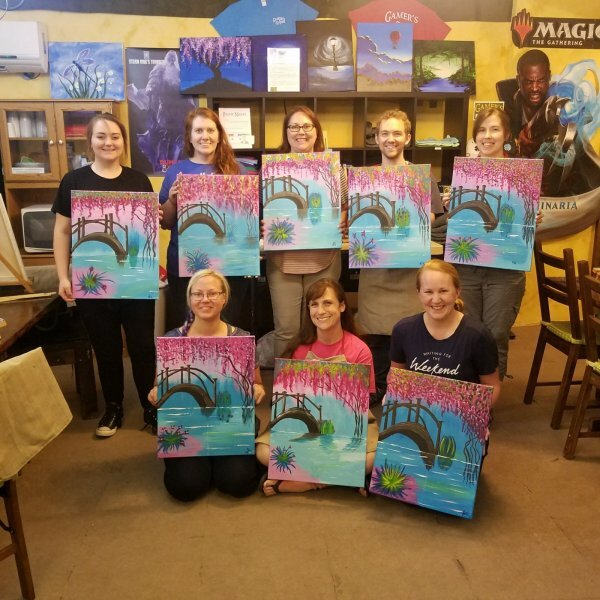 Another big shout out goes to Caleb Ceran for an awesome Paint Night last night. There was a lot of new techniques and tools used to create the fabulous pictures you see above. Our next Paint Night with Caleb Ceran will be on Thursday, June 21st at 7:00pm. There will be only 12 spaces available for this night, so make sure you sign up early! You can register online now by following this link. Thanks everyone for helping us make all of theses great events possible. We love being able to get together with you all to have a good time. Looking for a night where you can have some good, clean fun and have an opportunity to relax? 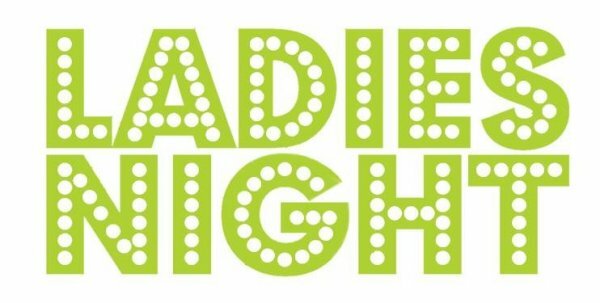 Well then, mark your calendars for Friday May 25th for our next Ladies Night! 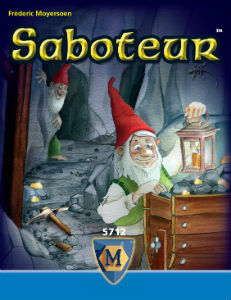 Join us for our next Game Night on Tuesday, May 22nd at 7:00pm where we will learn how to play Saboteur. 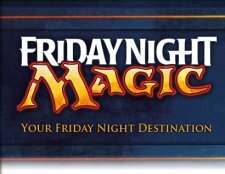 Enjoy an additional 5% discount on the night we demo this game. 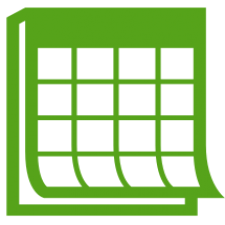 Here's a reminder for all you MTG players - Standard Showdown started up again last weekend and will be running on every Saturday at 2:30pm between now and June 23rd. Standard Showdown is a great opportunity to test out your Standard decks before our Store Championship on June 30th. Plus, its a great chance to win some awesome cards via the Standard Showdown packs that we award to players each week. The Standard Showdown packs contain at least 2 Standard Rares or Mythics and 2 foil cards as well! 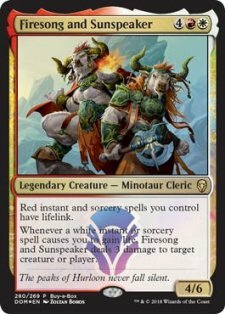 We also still have the Dominaria Buy a Box promo running for $110 per box with the Firesong and Sunspeaker promo available as supplies last. Form up and move out!